Properties on this page have been listed in the past thirty days. Don't wait to call on this cute and cozy ranch home in Sand Creek School District. The 1100+ sqft home features 3 bedrooms, 1 3/4 baths, a spacious living room, combination kitchen/dining area and a basement which could easily be finished for more living space. Exterior is maintenance free vinyl siding and there is a deck on the back of the house. There are two sheds on the property and a two car detached garage with wood burner. Located close to a state highway and outside of the city for lower township taxes. 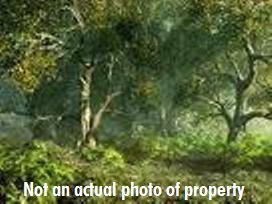 View more photos of property here! See an aerial view of the property here! ATTENTION HUNTERS & NATURE LOVERS! If you love to hunt or just love to enjoy nature, here is a parcel for you. 11+ wooded acres of pure nature. Located in Southern Lenawee County close to a state highway and the Ohio line. View a survey of property here! This modest 1.5 story home in Adrian has two bedrooms, (plus a large landing) and one bath. Exterior is vinyl siding. There is a detached two car garage, cement patio and cement driveway. Natural gas heat and hot water. Nearly new central air unit. Situated on a 0.12 acre corner lot. Handicap ramp not included. Cute 1.5 story home near Lenawee County Fairgrounds. The 980+/- sqft home features 2 bedrooms, large landing, dining room and a basement. Natural gas heat and hot water. Situated on a 0.15 acre lot. Investors - here is one for you! Two bedroom, one bath fixer upper on Adrian's West side. Close to shopping and schools. Currently rented. Seller says "Bring me an offer". Make your offer today. View more photos of the property here! Looking for a Summer project? Here is one for you. This 3 bedroom home in Adrian has lots of potential. Home is 1 1/2 stories and has 1368+\- sqft of living space. It has natural woodwork, some nice built ins and a great front porch. There is also a one car detached garage. Within walking distance to most anything. With a little work this could be a beautiful home. 100 acres of vacant land in Blissfield Township, Lenawee County. Approximately 66 acres of tillable land, 20+/- acres of woods, remainder is road frontage, river frontage and etc. The South branch of Little Raisin runs thru it. 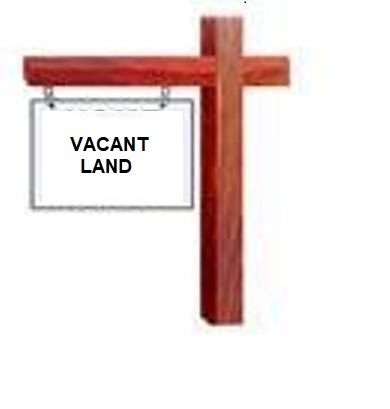 It is hard to find available land in this area. And priced to sell at only $5000 per acre! Move in ready 3 to 4 bedroom, 2 bath Cape Cod on a large lot in a country subdivision between Tecumseh and Adrian. This Arrowhead Estates property has 100' of frontage on Arrowhead Lake. Some of the numerous amenities include spacious kitchen/dining room combination, cozy living room, plus a large family room, partially finished walkout basement with large rec room and access to a large deck for summer barbeques and pool parties, 24 x 24 attached garage with overhead storage. The sunken pool is in need of a liner, but filter and pump are included. Appliances also included. Seller is offering a home warranty with full price offer. Tecumseh Schools.